We Take Great Pride in what we do, providing our customers with Quality Products and Workmanship. Dedicated to help you make an educated choices that will best fit your needs and budget. 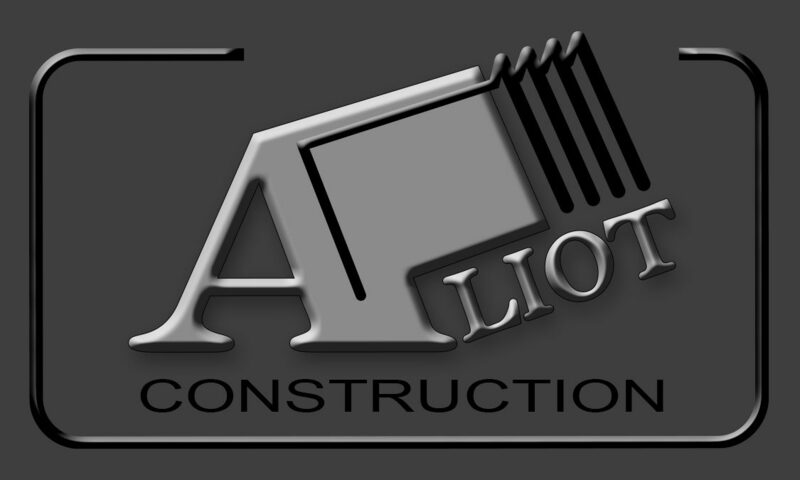 ALIOTCONSTRUCTION.COM HOME IMPROVEMENTS COMPANY, ROOFING SPECIALIST AND HANDYMAN SERVICES. CALL US NOW FOR FREE CONTINUATION AND ESTIMATE. Ask about our "In Writing" Workmanship Guarantees and Product Warranties. • Home Depot Project manager (Roofing Division) Awarded for highest ranking of satisfied customers. Collecting of over 3 Million Dollars in roofing installations. Call Us Now for a Free Consultation and Estimate.